The most well-known consequences to not having enough vitamin D are rickets in children and osteomalacia in adults. These are far from the only problems associated with a vitamin D deficiency. The consequences are numerous and include skeletal diseases, metabolic disorders, cancer, cardiovascular disease, autoimmune diseases, infections, cognitive disorders, and/or mortality. The majority of our knowledge about vitamin D has been discovered over the past 15 years, and with the growing issue of deficiencies, more health connections with vitamin D levels are being made. Correcting vitamin D deficiency is not as simple as taking a pill or getting more sun. This article will teach you all that you need to know about the benefits of achieving and maintaining optimal vitamin D levels. Vitamins are considered essential nutrients because either your body cannot make them or they are made in an inadequate amount. This means you must provide them through your diet or by taking a supplement. They are essential for your health, and when you are lacking in them, there may be health consequences and diseases. Vitamin D is one of the four fat-soluble vitamins (A, D, E, and K). There are two forms of vitamin D, D2 and D3. 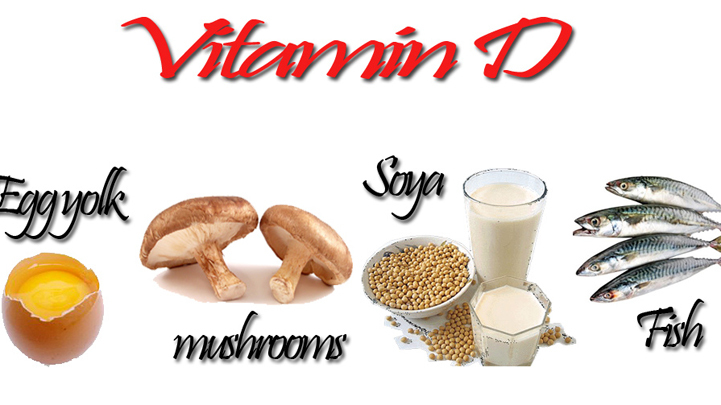 Vitamin D2, also known as ergocalciferol, comes from fortified foods, plant foods, and supplements. Vitamin D3, also known as cholecalciferol, comes from fortified foods, animal foods (fatty fish, cod liver oil, eggs, and liver), supplements, and can be made internally when your skin is exposed to ultraviolet (UV) radiation from the sun. Structurally, these two are not the same.